The founder of Reliance, Anton Budidjaja, remains the majority shareholder of the Group, committed to ensuring that his original vision - to offer Indonesians world-class financial solutions - is achieved. 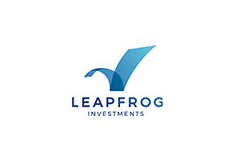 LeapFrog Investment invests in extraordinary businesses in Africa and Asia. They partner with their leaders to achieve leaps of growth, profitability and impact. 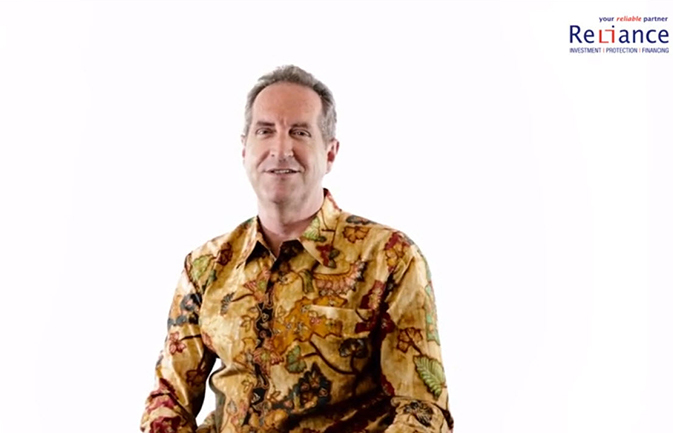 Today, LeapFrog companies reach 130 million people across more than 33 emerging markets. 110 million are low-income consumers often accessing insurance, savings, pensions, credit and healthcare for the first time. Reliance was LeapFrog’s first investment in Indonesia. 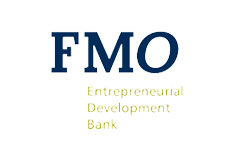 FMO is the Dutch development bank, whose mission is to empower entrepreneurs to build a better world. Investing in over 85 countries, FMO supports jobs and income generation in order to improve people’s lives in the parts of the world where they can make the biggest difference. Their role extends beyond financing, as they help businesses to operate and grow transparently in an environmentally and socially responsible manner. 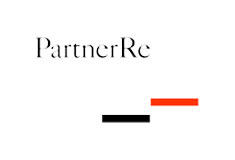 PartnerRe is a leading global reinsurer, providing multi-line reinsurance to insurance companies. Partner Re also offers capital markets products that include weather and credit protection to financial, industrial and service companies. Risks reinsured include property, casualty, motor, agriculture, aviation/space, catastrophe, credit/surety, engineering, energy, marine, specialty property, specialty casualty, multi-line in its Non-life operations; mortality, longevity and accident and health in its Life and Health operations; and alternative risk products.